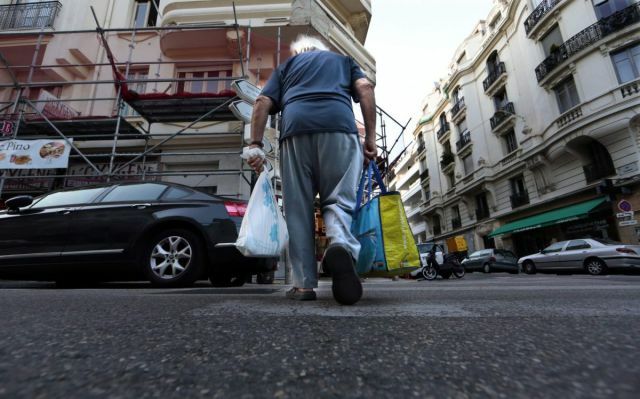 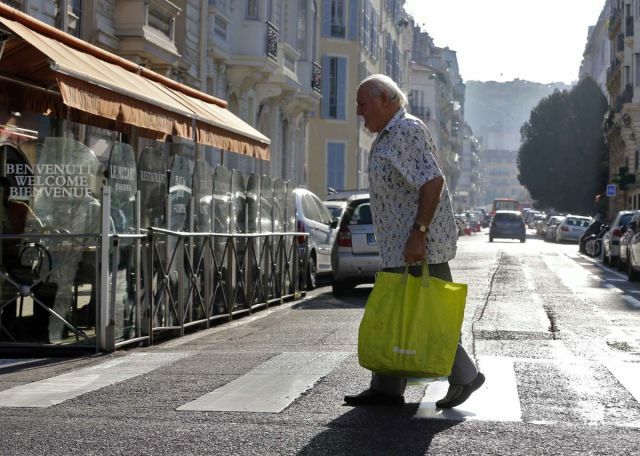 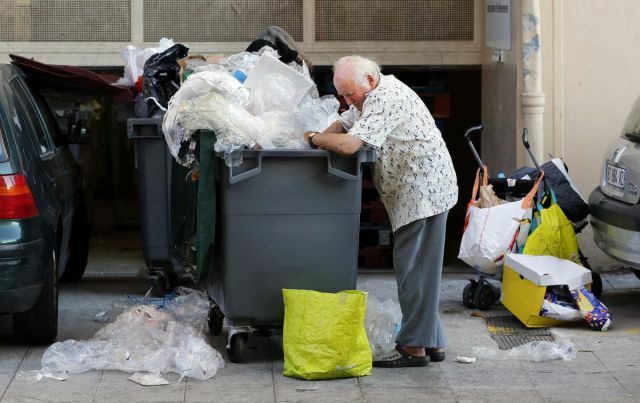 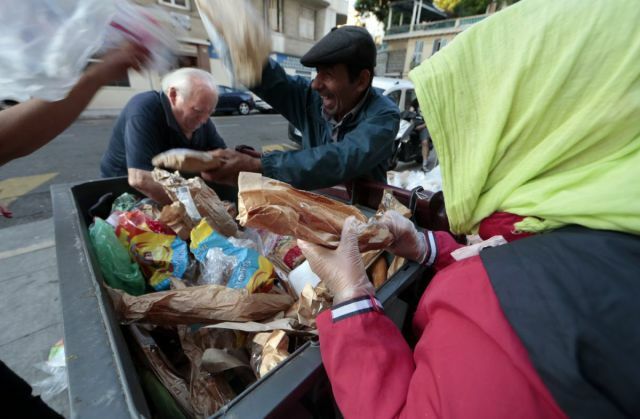 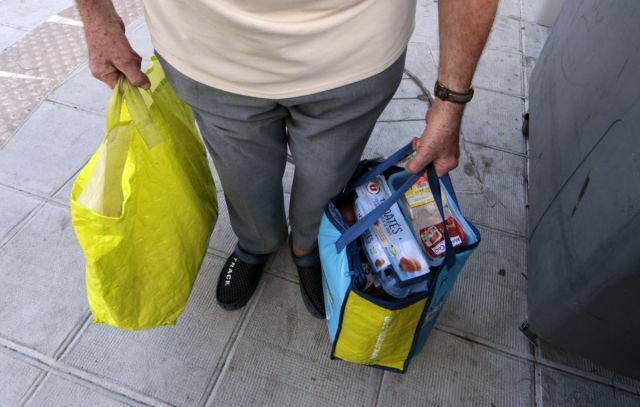 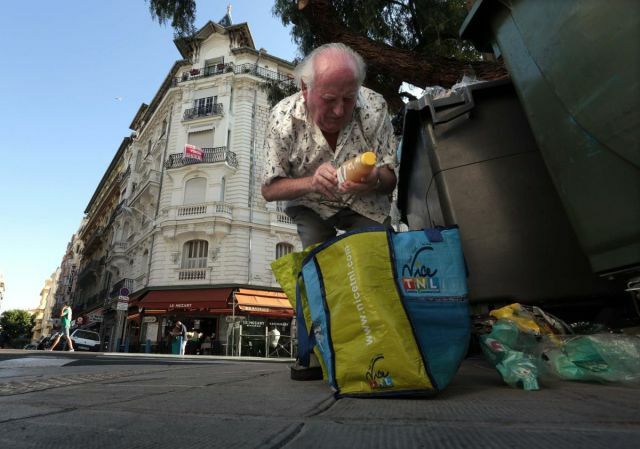 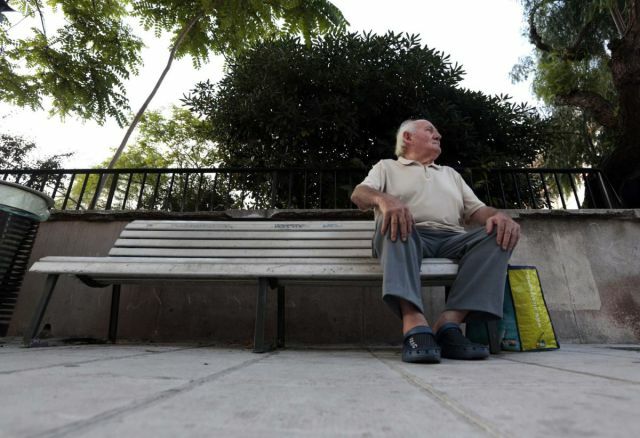 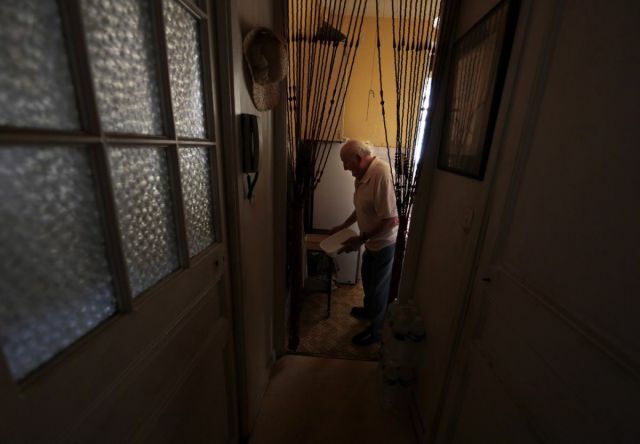 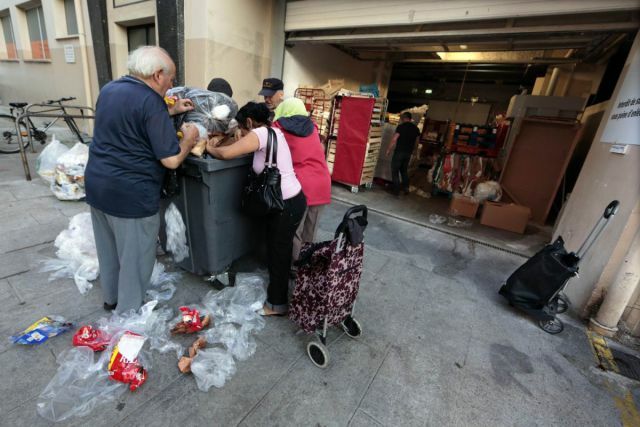 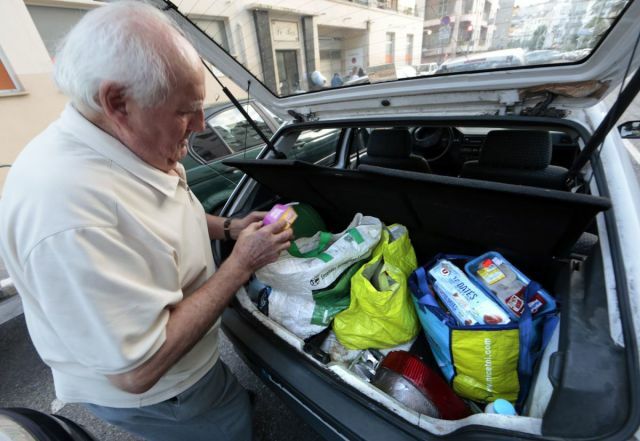 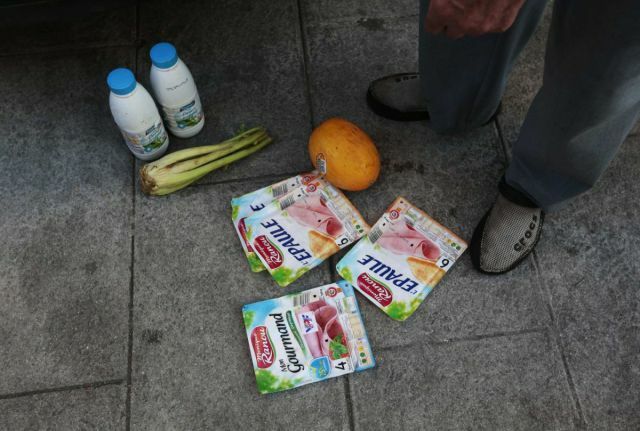 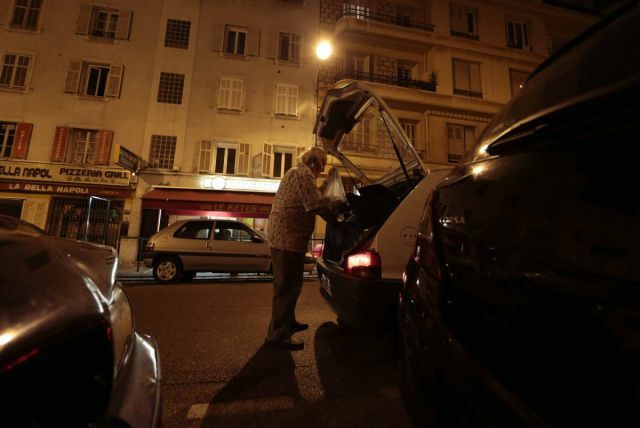 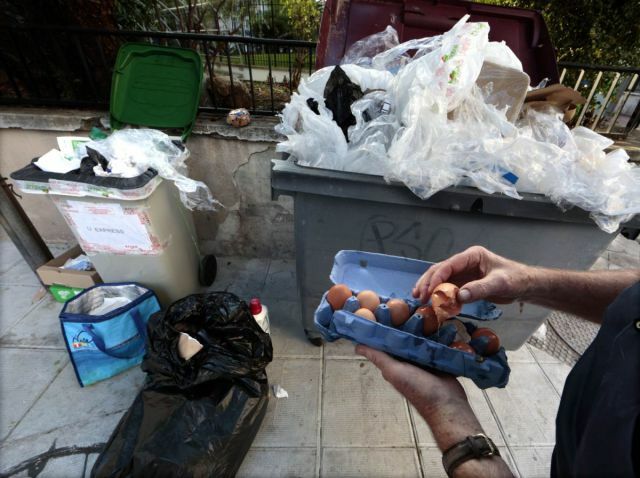 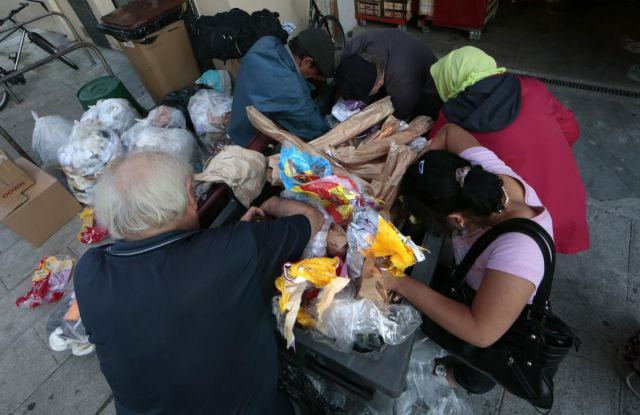 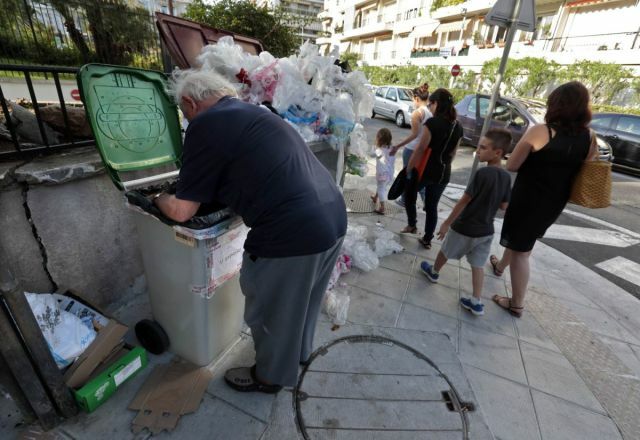 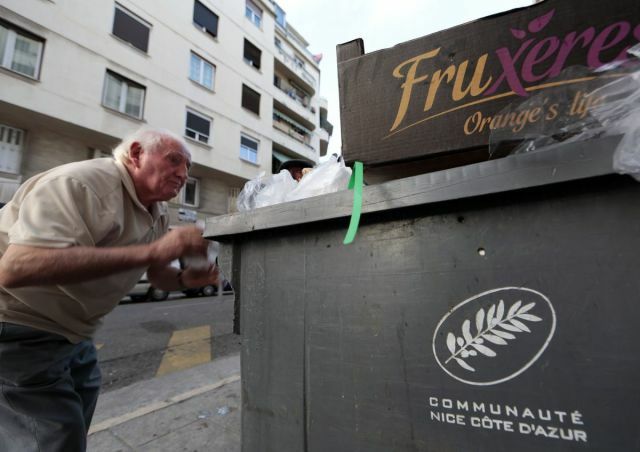 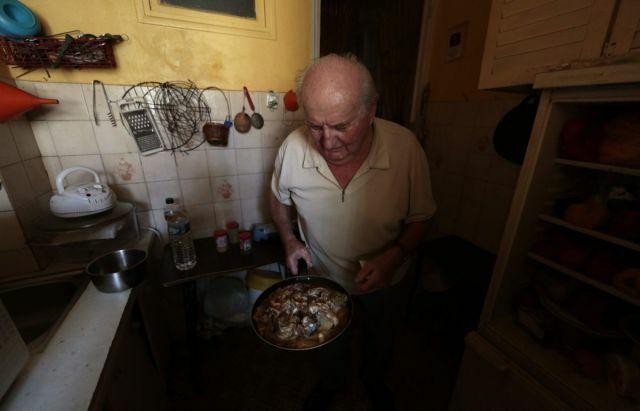 Eugene is an 87 year old man living in France and only one of the many people who rummage for food in supermarket trash bins, rescuing waste products that have been tossed out. 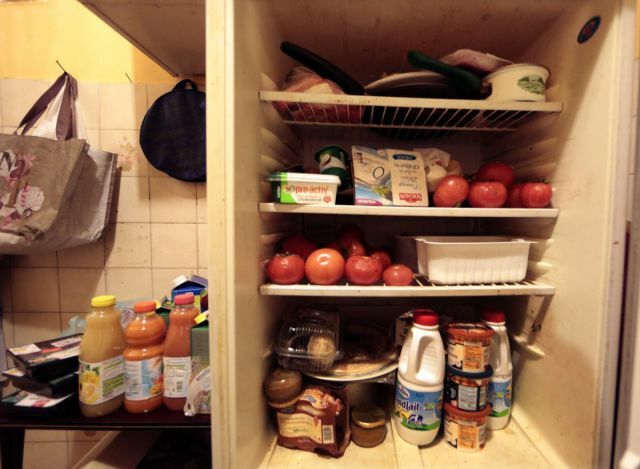 As he receives $1300 per month to live on, this is one of the ways that he saves money. 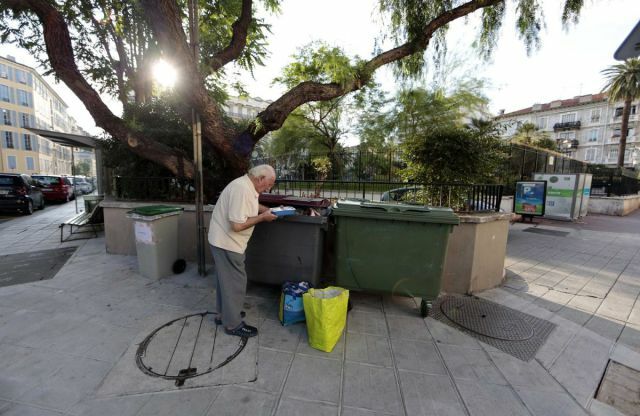 And the money he saves from rummaging for food allowed him to pay for a flight to Thailand once a year to see his “girlfriend”. 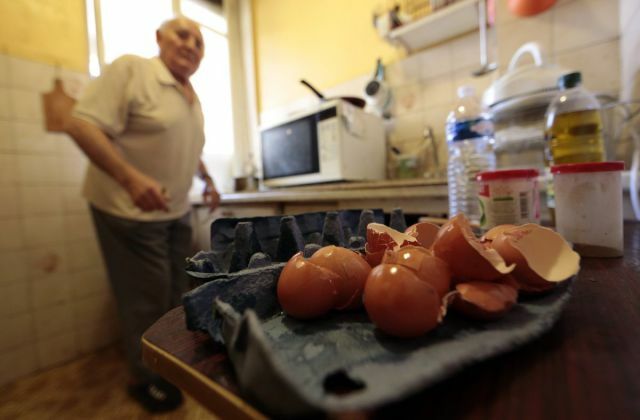 0 responses to "French Pensioner Has Found an Interesting Way to Save Money (21 pics)"